Well, its sad that it had to happen this way but the big 10 that we have been seeing all season long is now hanging from the tree behind our house. 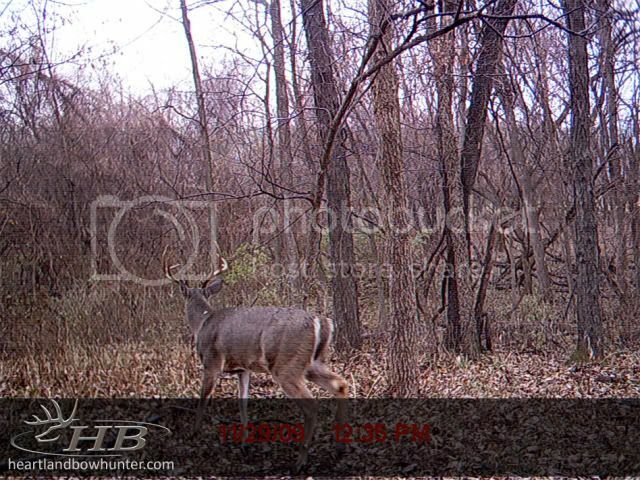 It all started this summer when we got trail camera pictures of him. We knew he was a good buck, but also knew that he was probably only 3.5 years old so we decided to let him walk another year. He must have known we made the decision because he decided to come by us and our trail cameras on a regular basis from that day forward. 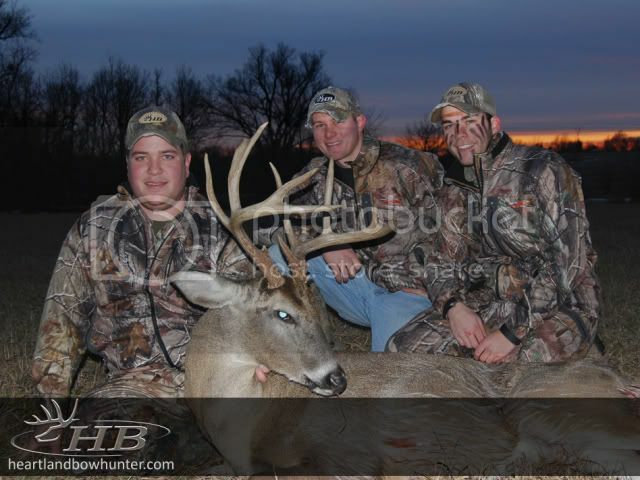 I had him at 25 yards second day of MO season right at last light. 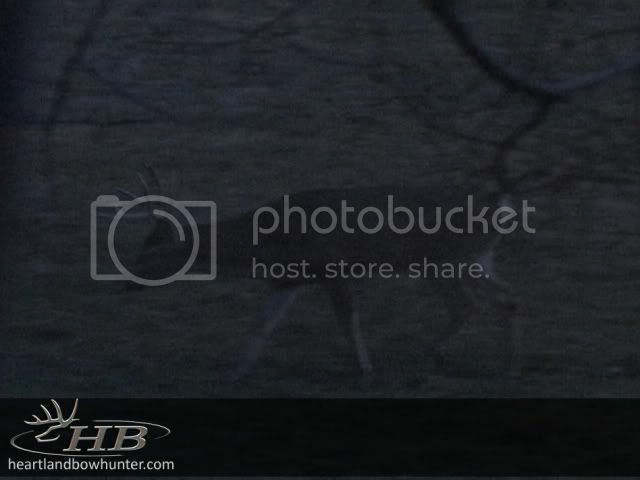 We then saw him numerous other times in person and on the trail cameras. 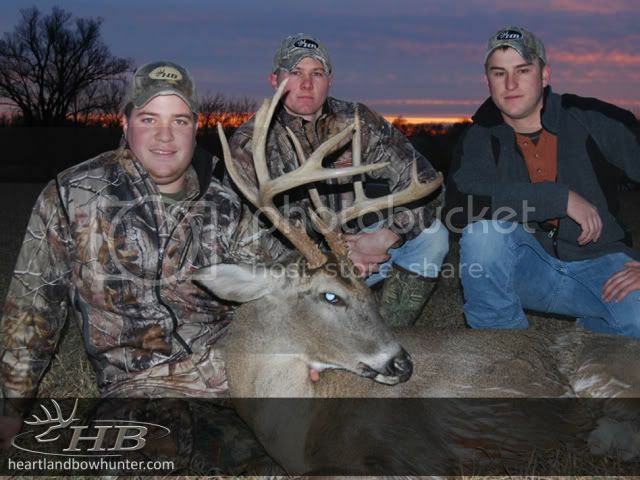 We even had him come by at 25 yards through our foodplot last Friday. Tonight, my buddy Nick came in town and we decided to go out and try and shoot a few does. Before we got in the stand, i wanted to check my trail camera that is only 30 yards away. What do you know, there was serveral pictures of him on the 29th of November in broad daylight. Anyway,We got to the tree and I climbed up to the top. When i got to the top i look over about 35 yards and see him laying there. He acted like he hadn’t even seen me. I got Nick’s attention and then saw him try to get up, then watched him fall back down. He was hurt bad. We got closer to him and decided that we needed to put him out of his misery. Both of his right legs were broken and there was no way he was going to survive. 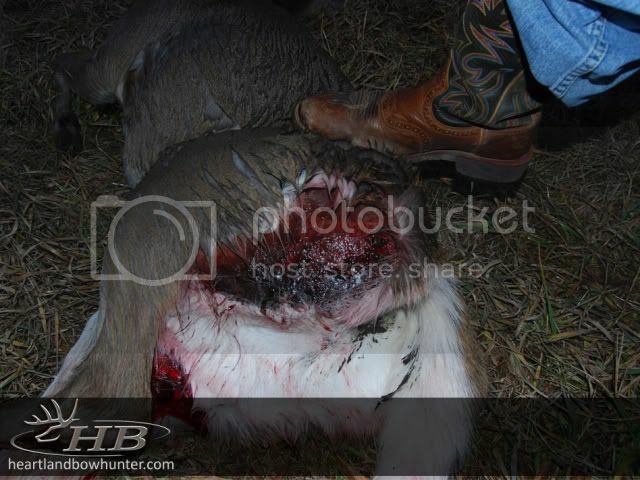 It is such a shame to see a deer of this caliber die before he had reached his full potential. He is a very impressive 3.5 year old…i can only imagine what he would be at 4.5 years. If there is any good in this situation, its that he is in our hands now rather than the coyotes. 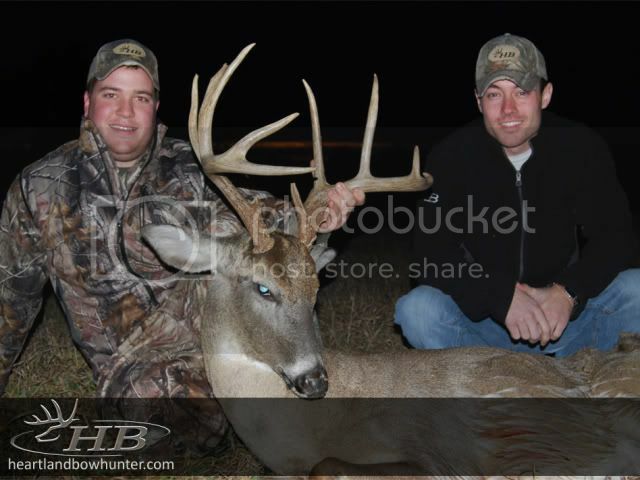 Hey Mike, sorry to hear about this great buck going down before his prime. He’s still a nice buck. I’m guessing he got hit by a car? It’s fortunate you found him! Nice job. I’m sure he’ll have some nice offspring running around in a few years. Yeah, he got hit by a car im assuming. 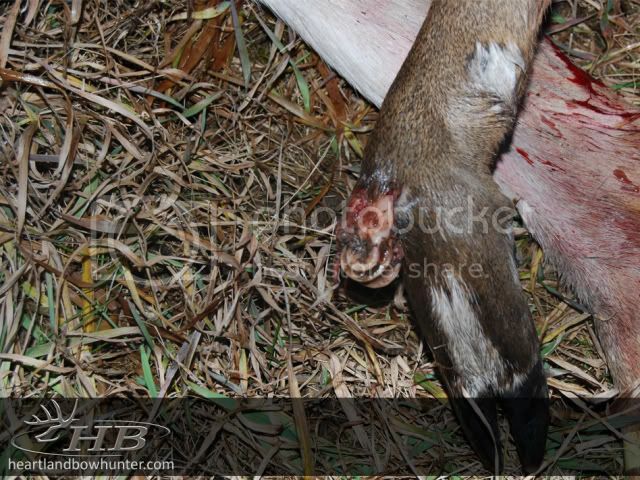 It sure is unfortunate…hopefully he had a good rut this year and bred plenty of does!